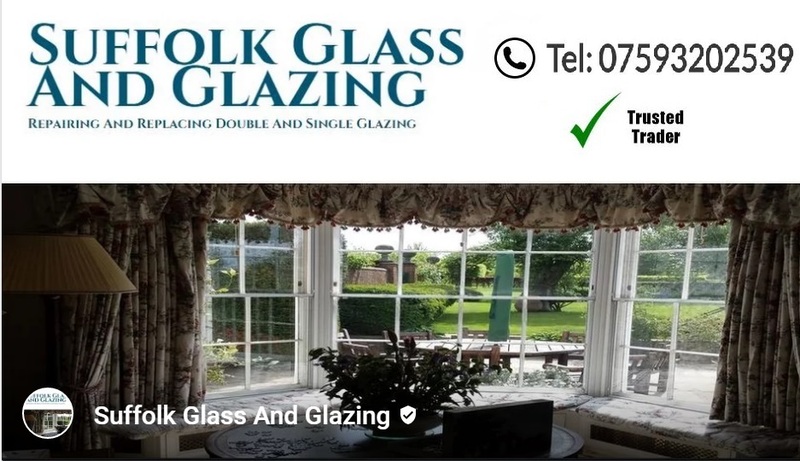 Specialist Glaziers In Bury St Edmunds At Suffolk Glass And Glazing, we can repair your single glazed windows, or replace your double glazed sealed units if they have misted up or are broken. Testimonials are curated by Suffolk Glass And Glazing and are not independently reviewed or verified. "Had several misted sealed units replaced - great price,great service and tidy job."